Another week and another Zune Marketplace freebie that you can download, play back, burn to a CD, and most importantly, sync to your Zune device. A Zune account is required in order to download the free content. Clicking on any of the links below will automatically launch the Zune software and take you to the artist's page, so please ensure that the software is installed on your PC. 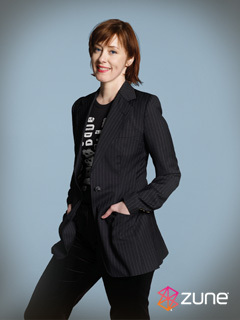 To learn more about Suzanne Vega, visit Zune.net.